The good news is that that’s changing. A number of craft breweries have cropped up in Panama in the last several years, and most of them are worth making a little extra effort to find. There’s even, since 2013, a microbrew festival in Panama now. This year’s edition, which attracted upwards of 5,000 people in late February, featured samples from 10 different brewers who call Panama home. I am far from an expert on such matters, but people who are tell me that Panamanian microbrews have a ways to go quality-wise before they catch up with other parts of the world. Maybe it’s the water they have to use. 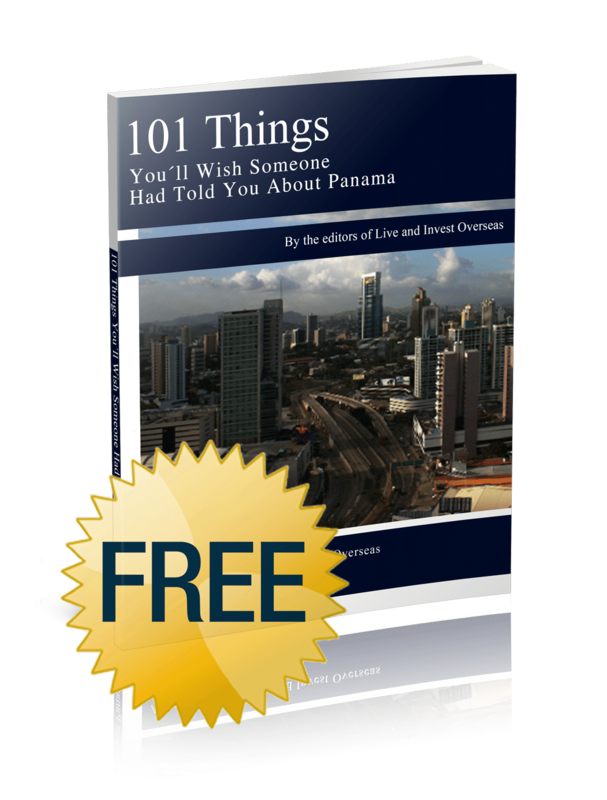 I’ve always found that Panama’s water supply (which is, unlike many other places in the developing world, perfectly safe to drink right out of the tap) tastes mildly dirt-like, especially during the rainy season. But all these new microbrewers are leagues ahead of their macrobrew competitors, subpar water or not. Here are a few of the standout spots for beer lovers in Panama from those in the know. 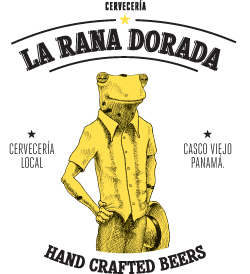 Named for the golden tree frog that is Panama’s unofficial amphibian mascot, La Rana Dorada is one of the old-timers in the pack and has been serving up suds in Panama City since 2010. Their original location in El Cangrejo is right across from the Einstein head on Via Argentina and has, in addition to beer, some pretty solid pub fare. Prices for craft beers in Panama tend to be significantly higher than for the three main offerings, so the two-for-one happy hour at the El Cangrejo location on weekdays makes it worth the trip. There are three other locations as well. An on-site brewery at the Casco Viejo location (at the entrance to the neighborhood on Calle Eloy Alfaro) features outdoor seating with great people-watching in the early evening hours. The other locations are in Costa del Este and Camion. La Rana produces a pale ale, a pilsner, a Belgian white, and a hearty porter, but is best-known for it’s IPA, which won a gold medal at the prestigious Copa Cervezas de America in 2014. Predating La Rana Dorada by about five years, but not receiving nearly as high marks for the quality of its beer, is the Istmo Brew Pub on a side street in El Cangrejo around the corner from the Veneto Hotel. True beer aficionados scoff a little at the quality and variety of the beer at Istmo and the service isn’t always great, but the communal seating outside makes it a great place to meet friends at the end of a day. Most of its beers are named for various provinces of Panama (Cocle, Colon, Veraguas), with the one named for Chiriqui getting the highest ratings. The Casa Bruja brewery doesn’t have a pub attached to the brand, but its brewery in Costa del Este is open for tours and features a cozy, pub-like tasting room on-site. The operation has only been around since 2013 and produces about half a dozen varieties (blonde, amber, stout) but gets rave reviews for an IPA that it calls Chivo Perro, which came home from the Copa Cerveza with silver medals in both 2013 and 2014. Casa Bruja is available at about a dozen bars and restaurants around the capital and by the case at the Felipe Motta Wine Store near the Multicentro. A place particularly worthy of seeking out for its selection of Casa Bruja offerings is the Londoner Pub on Calle Uruguay. This British-style pub is a favorite among expats in Panama and features about ten taps pouring British beers as well as a couple of local brews besides Casa Bruja. For those who want to sample variety, instead of just sipping one brewer’s offerings, Brew Stop is another spot to map out and visit. It’s a little bit out of the way in Marbella but has reached near-legendary status in a short time among Panama’s craft beer fanatics. Look here for special release kegs from the likes of both Casa Bruja and Rana Dorada, as well as a solid selection of American craft brews on tap, if local is not your thing. Another brewer hard at work but still lacking a pub is Cervecería Legitima. Attendees at this year’s microbrew fest raved about nearly everything they tasted from these guys—especially the Russian Stout that was on offer and what was described as a beautifully dry pale ale that is perfect for Panama’s hot days. It’s not easy to find a place that pours Legitima beers just yet, but the brothers who own it have broken ground on a brewpub in Panama City that is slated to open sometime later this summer, if all goes according to plan. The craft beer scene is evolving constantly in Panama, with new faces and places popping up all the time. A brewer by the name of 3 Gatos is not long on the scene and already making waves, especially for its wonderfully named Hairy Porter variety. 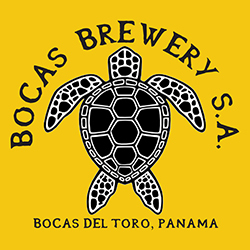 There are even a few outside the capital—the Boquete Brewing Company on the main street in Bajo Boquete (try the Bird Song IPA) and the Bocas Brewing Company on the beach in Bocas del Toro. So, if you are a craft beer lover and thinking that Panama is going to be a wasteland, think again. We’ve got you covered down here.